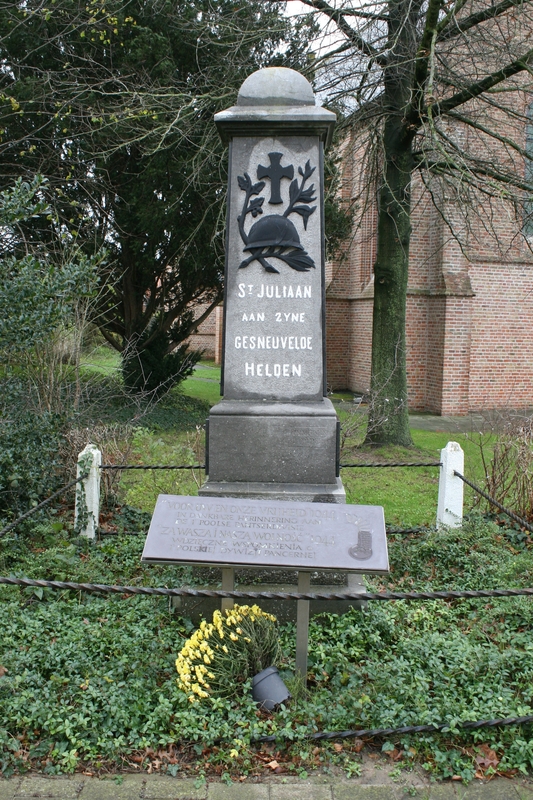 The war memorial in St. Julien (now Sint-Juliaan) stands in front of the rebuilt church, which, like the village itself, was utterly destroyed during the Great War. ‘St. Julien to its fallen heroes’. 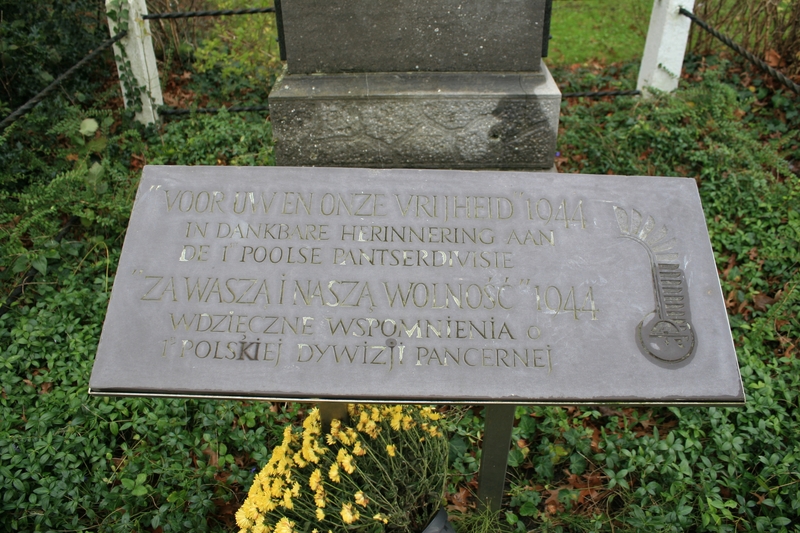 Plaque which, I think, thanks the Polish Tank Division for liberating the village in 1944. 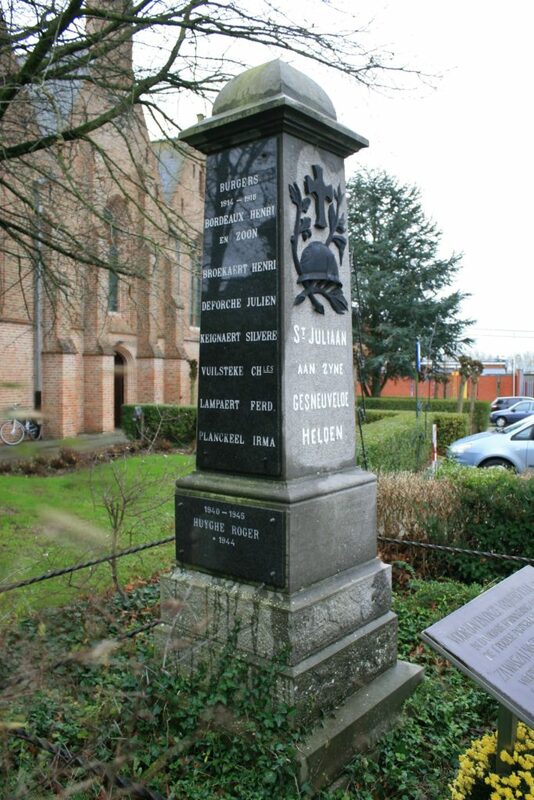 …and military casualties from two World Wars are remembered on the memorial. 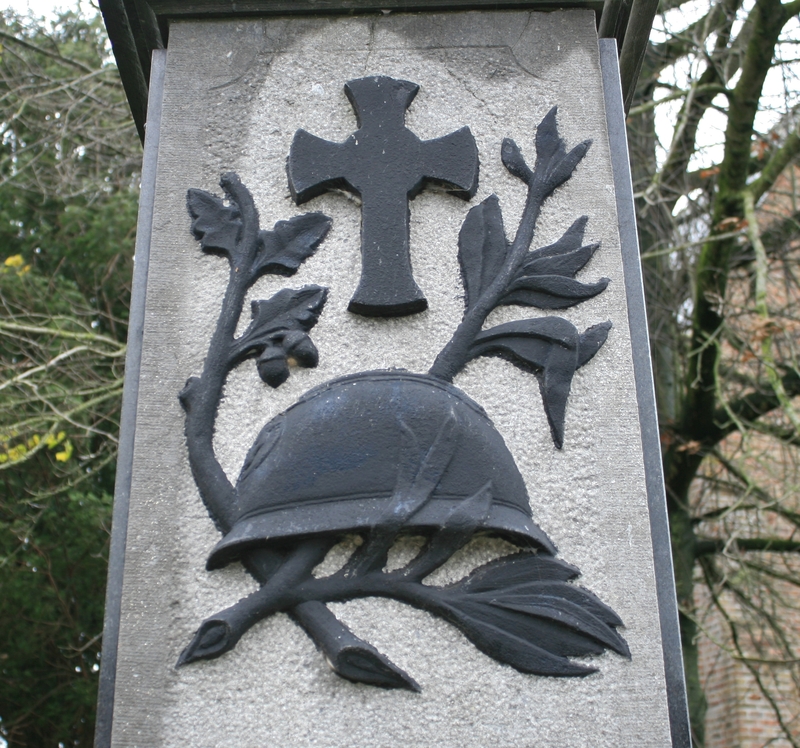 Should you have arrived at this post via the links from the Road to Passchendaele post, click here to get back on track. 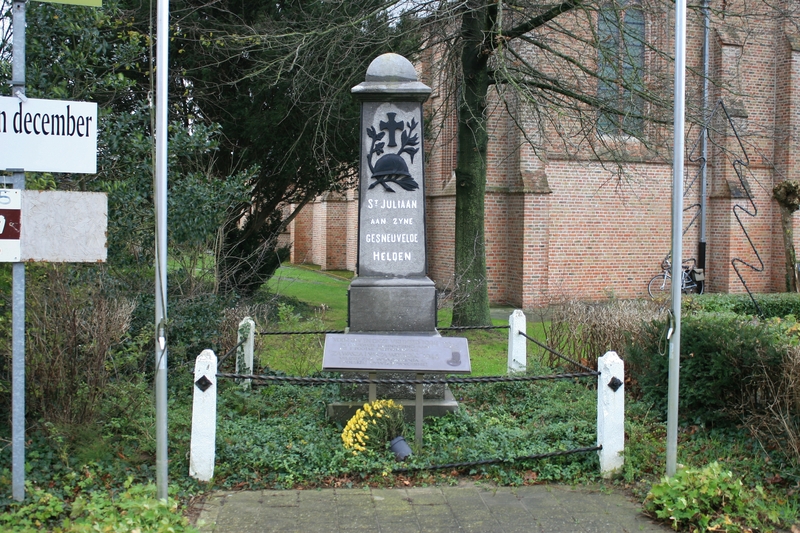 This entry was posted in Langemark. Bookmark the permalink. My goodness that was quick! You won’t believe me Chris, but I have just checked the post (and amended my upload error), and while so doing I wondered whether you might pick up on the translation and correct me if I’d got it wrong. Particularly as I hadn’t heard from you for a while. Thanks for still being here, and thanks for the above. LOL, usually there isn’t much to add to your posts, but I do read each and everyone of them! I should also say that I’m ever so glad you do still find the posts interesting enough to read ’em all! I must still be doing something right. And just today (in the last hour – it might have been you!) this little website has hit 200,000 views, which isn’t too shabby, is it? 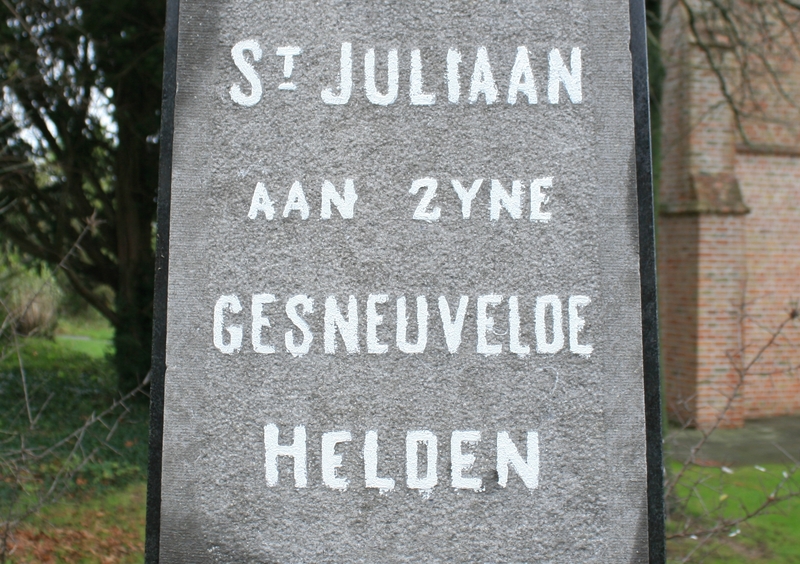 Just a small remark; the “zijne” in the original engraving is old spelling. 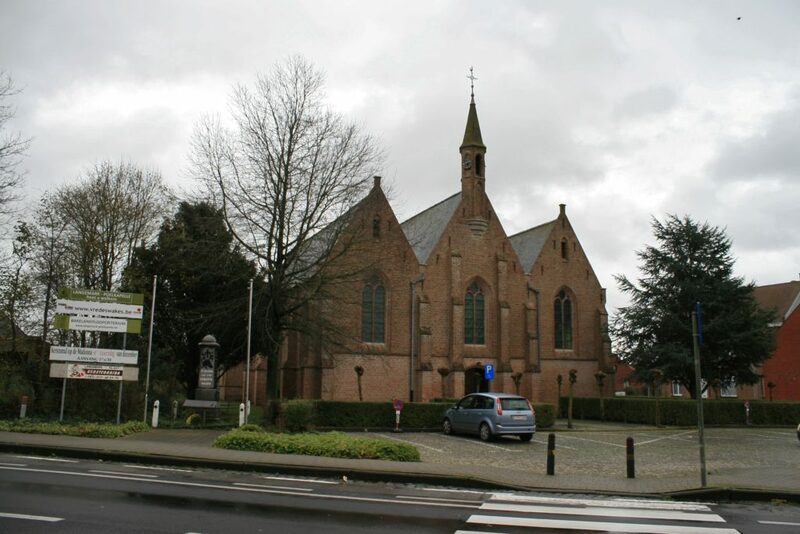 Nowadays it’s written “zijn” (without the “e” at the end). Yes, there was a bit of guessing going on here. Thanks for explaining. I shall correct the post. Thanks Morag. I would love to have had the chance to chat with Shrapnel Charlie….but at least I can now say I know someone who has! 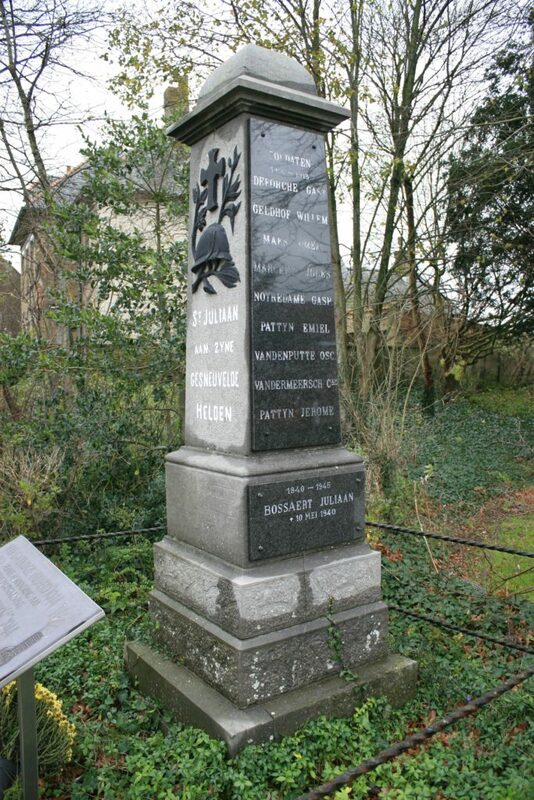 As you all probably know, the centennial of W I is a big thing here in Belgium. Lots of new books coming on the market, but what makes that interesting is the fact that many local “historians” have written (or are writing) about the War in their own village. Some have been working quit some time on their story, long enough to have been able to talk to soldiers and civilians who lived through the war years. 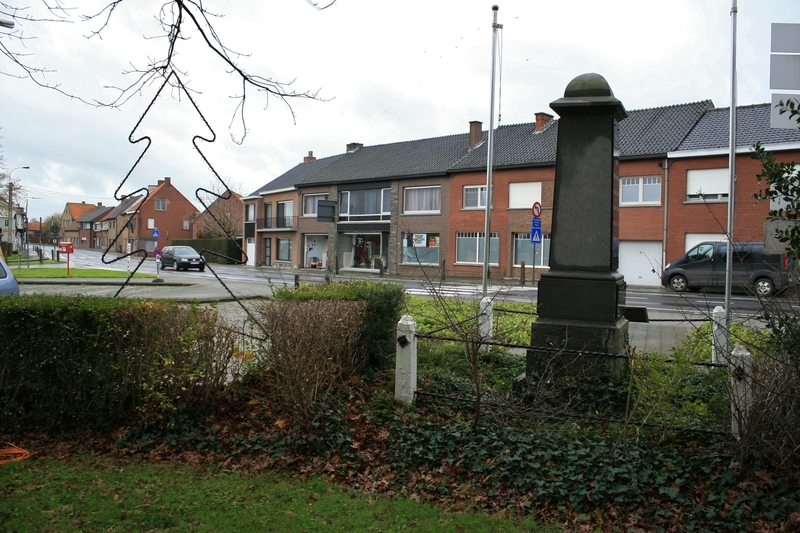 And yes, in one of them I found a similar story about how people found the original place where their house once stood! I can quite believe it! 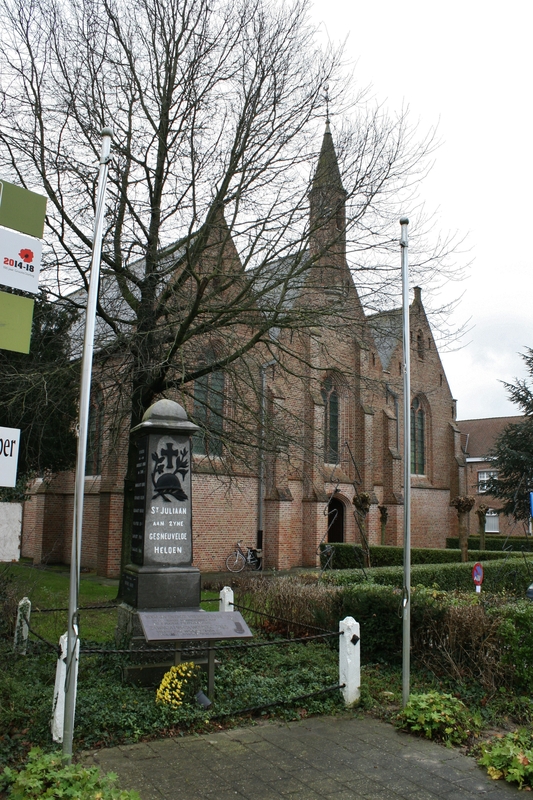 I shall check out the bookshop near the Menin Gate next time I’m over – though I bet most of the books you mention aren’t in English? I’m afraid not… And most of those written by local “historians” are mostly only available in the villages or small towns were the writer lives and have to be ordered. I knew there’d be a catch. Mind you, that in no way detracts from the fine work I am sure the authors have done. OK MJS – thank you too for your post (smiley face here) Any prize for 200,001? Thank you Sid, my friend. Mind you, don’t think that my compatriot-in-arms reads all my posts, because he assuredly doesn’t – and to prove it, I bet he doesn’t comment on this. Eh Balders?? The thing is, as time goes by, people come and go on this site, and some people seem to be staying for the duration (bless ’em, and you), but I am fairly certain that at least one of my early followers is no longer with us – and I mean no longer with us – so one wonders, when people have been absent for a considerable time……..well, you get the drift. Oh, the stresses and strains of being a Webmeister. Keep me posted on Stirling. Nope, no prize for 200,001, LOL!